I worked with Gillette Venus to create this post. All opinions are my own. 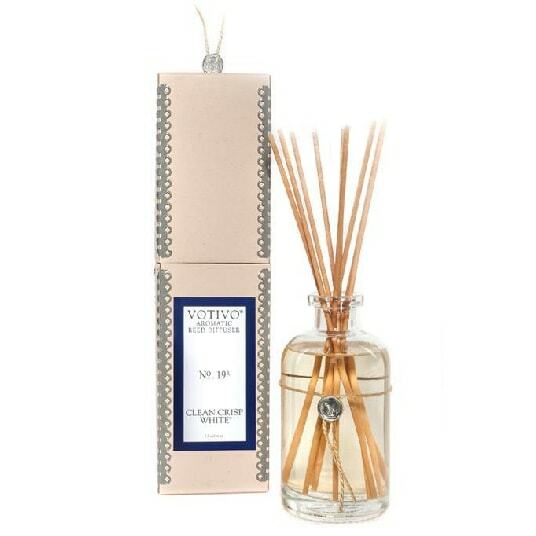 Mother’s Day is right around the corner and I know personally there are a few things that I have on my list of wishes. I know we always tell our children that we want to have a day filled with love and joy and time well spent by their side, but let’s be honest. Deep down inside, I could also do with a mini facial as well! LOL Beauty gifts are the ultimate thank you to a mom! And since Mother’s Day is this weekend, I thought I’d make a round of my top ten favorite beauty gifts for any woman … just in case Dad still needs to go shopping. AND WE ALL KNOW THAT HE DOES! I think there are different degrees of beauty gifts that work for mom – those that serve a purpose, those that pamper and those that replenish. It’s important to know which category you want to fill before diving into a purchase. I am going to give you examples of makeup choices and perfumes that I enjoy, but please note – if the woman in your life LOVES a certain brand, by all means, REPLENISH her brand, not the suggestion I’ve noted. It’s nice to try out new things – absolutely! But if I’ve been wearing the same perfume for 6 years, odds are that I don’t want to switch things up! Remember that, Dad. Ok, let’s get started with my beauty gift recommendations! Total showstopper! I mean – hands down, “knock you on your feet” kind of gift- the Venus Silk-expert, powered by Braun. I’m talking permanent hair reduction at home! With SensoAdapt™ technology that ‘reads’ mom’s skin to deliver just the right amount of light, it’s easier and more convenient than ever to explore IPL hair removal. 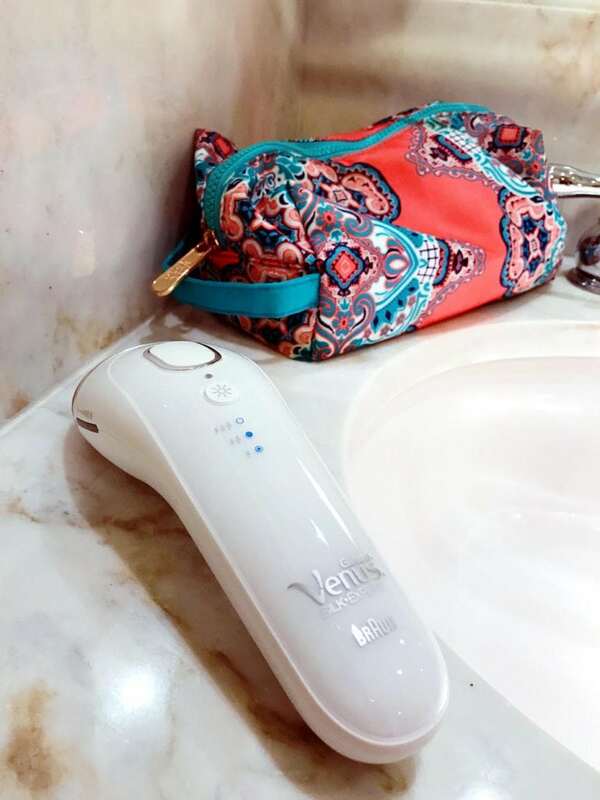 I love the fact that you can start taking control of your hair removal from home. No more worrying about making appointments! You’ll begin to see a significant permanent reduction in hair growth after just four to twelve weekly treatments. With continued treatments, the hair becomes weaker, finer, lighter, and grows slower––so even after a few treatments, you’ll see a difference! The device is easy to use and requires no training. Start today! 9 years ago, I started laser hair removal on my legs and it was the best thing I ever did. Seriously. I still need the occasional touch-up, so this is the system I use! 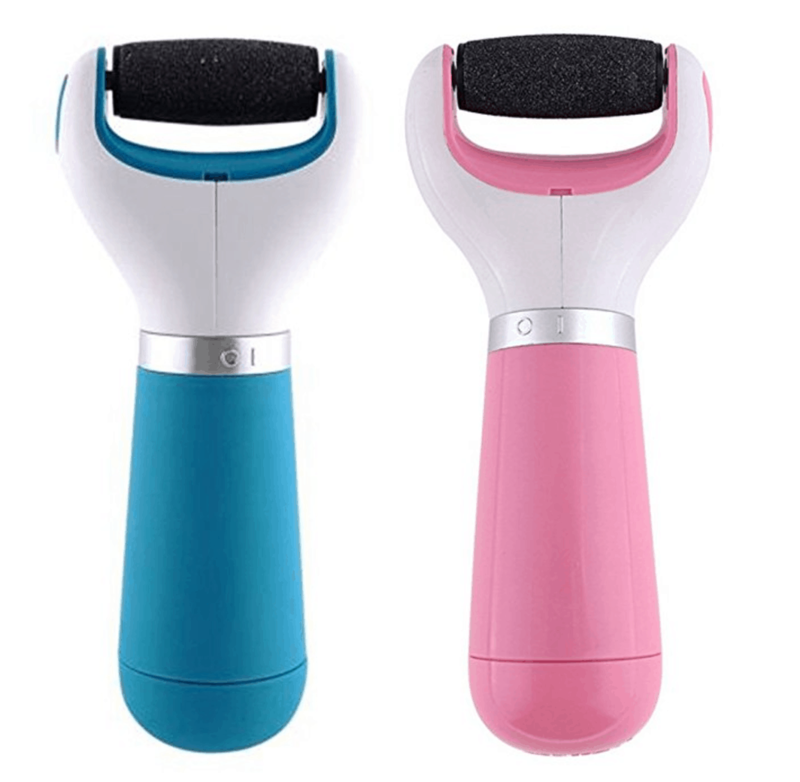 I also have an 11-year-old who is just starting down this path and having the Venus Silk expert at home makes it so easy for me to manage her hair removal myself! I just started down this path with my daughter and being able to have these conversations with her during our quiet times truly brings us closer together. I love these moments! They are just so special. She isn’t quite out of the nest just yet… but I see her wings and she looks like she is just about ready to fly. Until she does, I will be here willing and ready to answer any need she has – even when it comes to hair removal. Love our daughter-mother bonding moments!! 300,000 flashes: Up to 15 years of full body treatments or 35 years if used on lower legs, bikini, face, and underarms. Intelligent SensoAdapt™ skin tone sensor: Skin tone varies across different parts of the body. The unique SensoAdapt™ skin tone sensor continuously reads your skin tone – 80x per second – and automatically adapts the light intensity for best efficacy and safety. Gliding mode: For a fast and efficient IPL treatment, use gliding mode to trigger more flashes and fewer missed areas. Fast IPL treatments: Venus Silk-expert IPL, powered by Braun, provides fast treatments suitable for large body parts such as legs or arms, which can be treated in 8 minutes, without compromising on effectiveness. Disclaimer: IPL is most effective on light to medium skin tones with hair that ranges from natural blonde to dark brown or black. It isn’t very effective on blonde, red, grey, or white hair where there is a smaller amount of melanin in the hair follicle (and thus, less light absorbed). BUT, here’s the good news, it’s easy to figure out whether your skin or hair is too light or just right with the SensoAdapt™ skin tone sensor––it reads your skin and hair color before every flash to deliver just the right amount of light, keeping your skin safe and beautifully smooth. To learn more about the Venus Silk-expert, be sure to visit their site. I’m a mom and one term that I am utterly obsessed with lately is “anti-aging”. I love the fact that this SLIP pillow is made of the highest grade mulberry silk for the ultimate beauty sleep all while helping me combat the negative effects of harsh elements on my skin. SLIP helps protect and hydrate my skin, reduces split ends, and ensures a longer-lasting blowout. 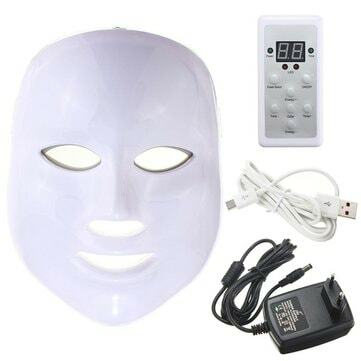 This Photon LED Skin Facial Mask Rejuvenation Therapy mask actually kills bacteria that cause dark spots and pimples. It’s a great alternative to oral medications and actually prevents breakouts while minimize scarring. So, while it sort of resembles something from a Halloween party store, you’d be surprised to see what a little time under the light will do for one’s skin. Take note: look for other light therapy available for purchase as well. Different colors do different things (acne vs anti-aging). Ok, so this pick sits on the ugly side of beauty gifts but it’s something I use every single day. The ACTLATI Electric Hard Skin Remover Foot Exfoliator works almost better than an actual pedicure. It’s amazing. Your mom might not be excited about this tool when you give it to her, but after the first use, she is going to call you up and thank you for changing her life. It is THAT good! I have gifted my mother this tool personally and she was straight up MANIC after she tried it out. Really amazing stuff! What woman doesn’t like a little downtime with a great beauty and fashion magazine? Stock up on some of her favorites and let mom enjoy a year’s worth of content all thanks to you! Be sure to check back often for flash sales – magazines are always posting great deals to take advantage of!! Clean Crisp White defines the scent of our memories and a lifestyle worth wishing for: sun dried white sheets billowing in the crisp springtime morning, uncontrollable giggles as freshly bathed little bodies run thru the house, and an overwhelming aroma of nothing but clean. 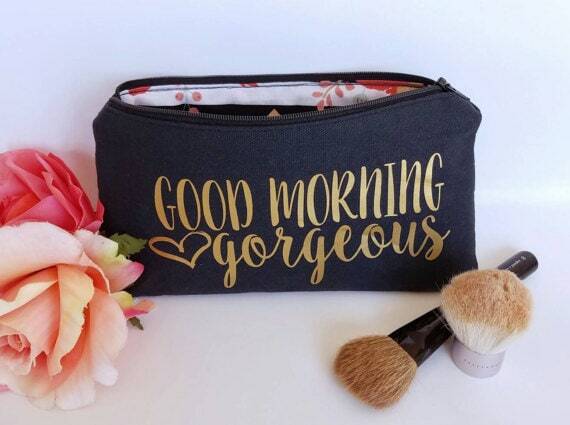 How adorably chic is this makeup bag? I love it so much!!! It’s not something you would ever buy for yourself, but what a great gift to receive from someone you love! Good Morning Gorgeous! Perfect. Sweet and simple. Fill it up with makeup in tones that you know your mom/wife will love and pass it along on Mother’s Day morning. A beauty gift filled with beauty gifts – double score! 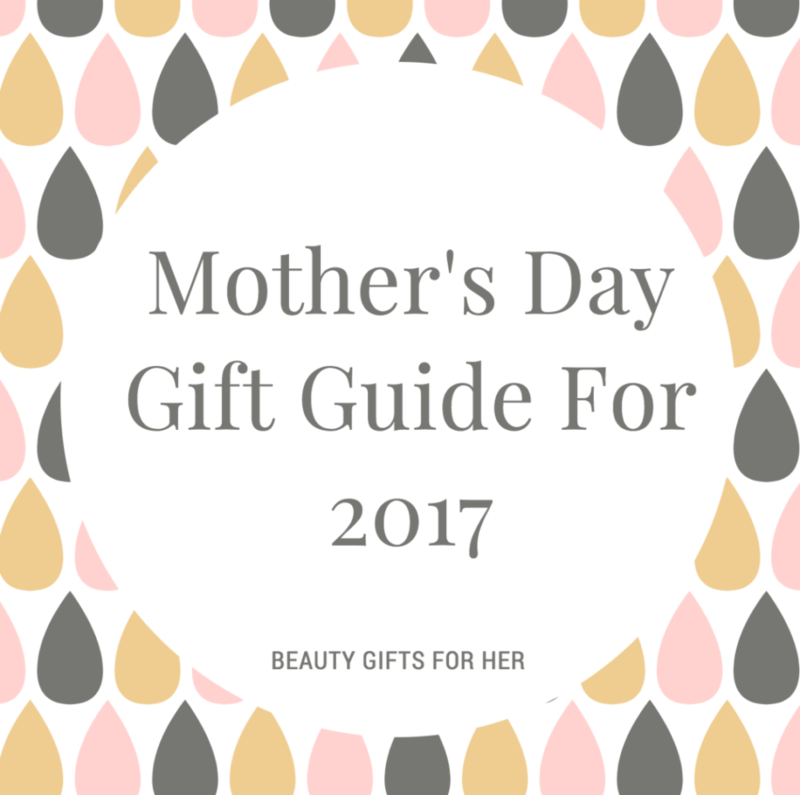 What do you think about the Mother’s Day beauty gifts I highlighted above? Some great finds that I know the woman in your life will enjoy! Mother’s Day is right around the corner, but you definitely have time to head out and score these surprises for her. Add a note from the heart and maybe a drink from her favorite coffee spot and you will be good to go!! Now, it’s your chance to enter to win a Venus Silk-expert IPL BD 5001, powered by Braun of your own! That’s right! You can enjoy permanent hair reduction from the comforts of your own home too. I’m so excited. All you have to do to enter is comment below and tell me why you think your mom is the most beautiful woman in your life! Winner will be chosen at random. Contest ends 5/25/2017. My mom is the most beautiful person I know because she embodies kindness. She always goes out of her way to help others in any way possible. That foot exfoliator would be awesome! I hate when my feet get rough!! I need that Venus Silk in my life! It sounds like the perfect way to get perfect legs. Thanks! I think my mom would love to have the foot exfoliator. She’s been complaining of dry skin on her feet lately and I know (even if she does not say it) she needs a good foot exfoliator. Thanks for the link. I’m getting her this. I know a lot of mothers that would appreciate these gifts. One of them is me. I would love to have that pedicure kit for myself. I started laser hair removal myself. I love having one at home to use! These are all great ideas. I think this is one of the best gift guides I have seen for mother’s day. It’s awesome that it’s all about self care and making mom feel pampered and special! In the past I used my husband’s razor for my legs. I swear by Venus razors now. Love them! What great gift ideas! I’ve got to check out that razor! I love all of the pampering and awesome gifts. I would love to do laser hair removal at home! those are some awesome gift ideas. i love the hair removal system. i’ll have to check it out. Ok, so you got me with that silk pillowcase. Wow, talk about luxurious! All of these are seriously on point. I want one of everything! This is a great gift guide for mothers day. There are a few products on this list I am excited to try. I love all of your ideas. This year the kids gave me flowers and took me to my favorite restaurant. I also went to muffins with mom at my youngest son’s school and he made me a sweet card. Wow! This is really amazing. Its helpful! I love all the tips and advises. On MOther’s Day I love to wear a dress or skirt but my legs never seem ready. Looks like Gillette has some great options to help moms get ready for Spring and Summer! What a great products. It is really useful and perfect gift for the Mothers out there. My mom had the foot exfoliator and it stopped working properly after a few uses. 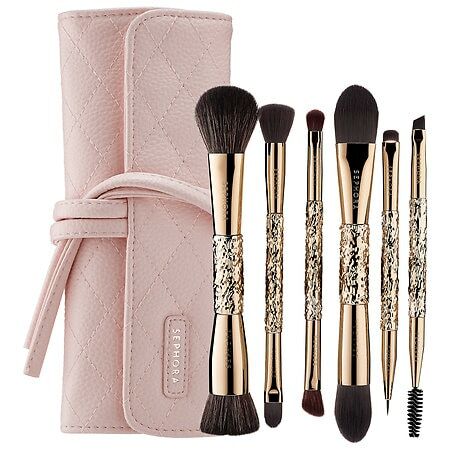 Those sephora brushes look sooooooo amazing! Love the packaging. My mom is most beautiful to me because of her selflessness and generosity towards others!